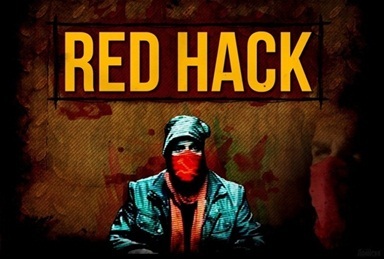 RedHack, Turkish hacktivists, breached into the databases of Turkey-based ISP TTNET, and mobile operators, Vodafone and TurkCell, to protest against the death of a Gezi protester. We dedicate our new action to Gezi martyr #AliİsmailKorkmaz. 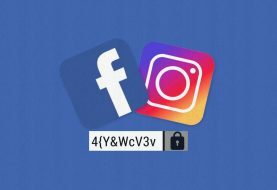 The group claimed to have millions of records and through the hack they wanted to highlight the poor security systems employed by these companies who collect personal information from the subscribers but cannot guarantee their security. The group released membership details of Ministries, National Intelligence Agencies and Security Directorate; however, they did not divulge the details of general people. In the coming days we’ll continue with those exploiting the country. No public information will be shared. Our people can be at ease. Selection process is underway. Security forces, Intelligence, Judiciary and Military personnel that commits injustices is our next target. The leaked data is available here. 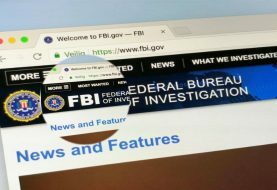 They also indicated that they will be leaking more data in the coming days. There is no confirmation or official statement from the TTNET yet. 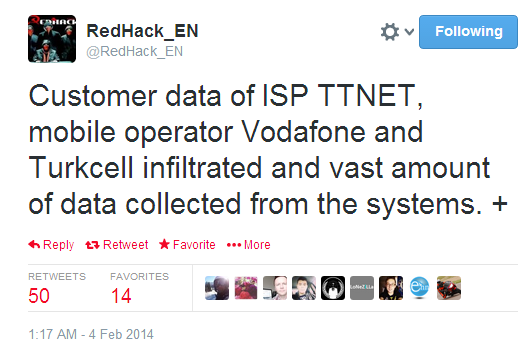 This is not the first time when RedHack has breached TurkCell. On 16th January 2014, the hackers leaked personal information of 4,000 TurkCall workers against facilitating Turkish Ministers with new numbers.